Are you still trying to decide what dessert to bring to Thanksgiving? 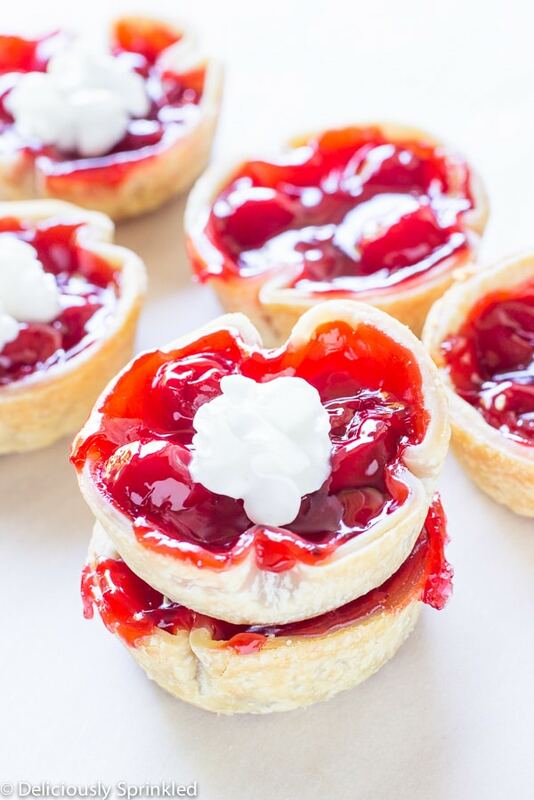 No worries, I have you covered with these delicious Mini Cherry Pies. 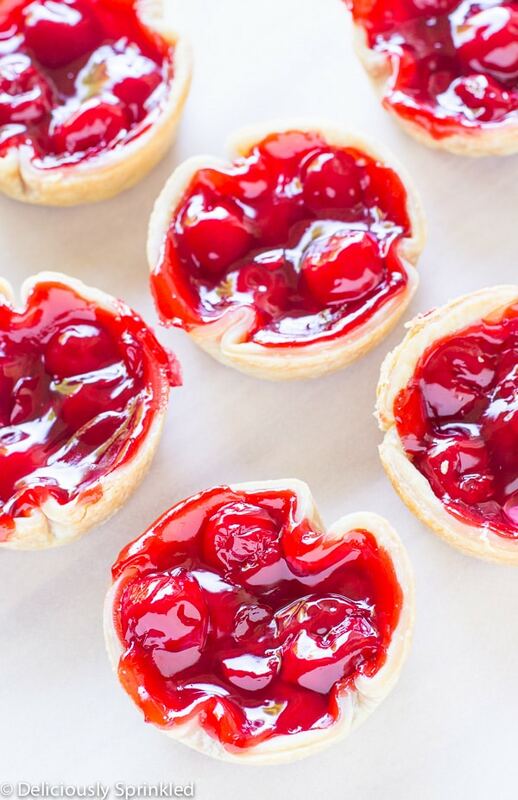 These Mini Cherry Pies are super simple to make and you only need three ingredients. 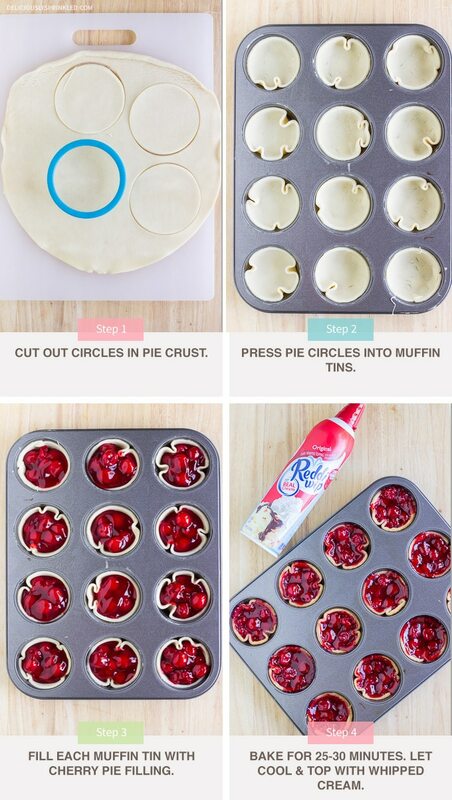 To make these Mini Cherry Pies you will need refrigerated pie crust dough, cherry pie filling and whipped topping. 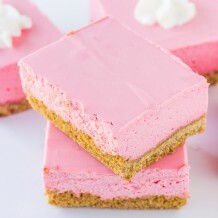 Bake for 30 minutes and you will have the perfect holiday party dessert. 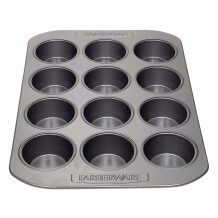 ✓ CIRCLE COOKIE CUTTER: To make sure that each pie crust was the same size, I used this circle cookie cutter, but if you don’t have a circle cookie cutter you can use the top of a glass and just press down and twist the glass into the pie crust dough. ✓ PIE FILLING: Don’t like cherry pie!? No problem, use your favorite pie filling or mix it up. 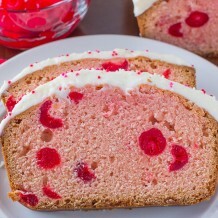 Make some cherry and some apple, that way your guest will have options. 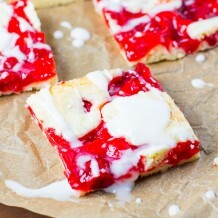 ✓ TOPPINGS: Top with whipped cream or ice cream right before serving. I love mini pies! They are so much fun!